See What’s Happening this Fall! Check out our special Valentine’s Day features and reserve a table for you and sweetheart today! 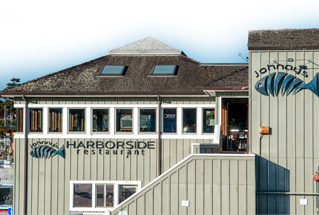 © 2019 Johnny's Harborside. All Rights Reserved.